A lot of small businesses struggle to stay afloat when faced with fierce competition. This is because they are not able to highlight their strengths in the right manner. It’s important to come up with an advertising strategy that ensures proper placement of your marketing message in front of the correct target audience. What is your business trying to achieve through advertising? Are you looking to gain new customers or promote a brand? Or do you want to highlight a product’s benefits? Come up with realistic goals to ensure your advertising campaign is a success! If the advertising goal arrived at in Step 1 is to promote a particular product then your campaign should focus on that product alone. Don’t use it as an opportunity to highlight your company or an event. Focusing on multiple things in one advertisement may dilute the advertising impact. It’s important to arrive at the nature of people in your target audience. What are the buyer personas you deal with? Do you know their likes and dislikes? And what are the advertising methods you should use to reach them? A clear understanding of your target audience will help your business excel in many ways. Some campaigns need to be launched immediately – for example, a limited-period promotion. On the other hand, there are campaigns that require months of planning. For example, a new product launch. 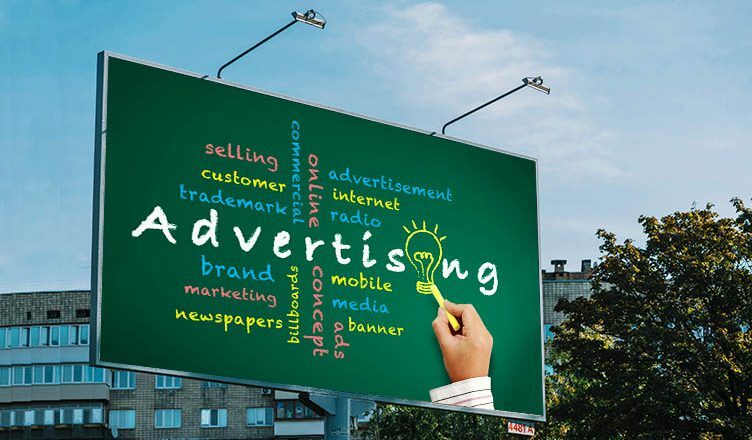 What kind of advertising campaign do you need? – an immediate one or a well-planned-in-advance one? Most small companies rely on free advertising that’s available on social media sites. But in a lot of scenarios, it’s important to spend on paid campaigns that will give your company widespread publicity. It’s important to shortlist channels that can help you connect with the target audience based on your goals, timing and budget. Do you want to invest in Google Adwords? Or a Facebook ad? Or maybe a print ad? Take time to arrive at the right marketing channels! You need an experienced content writer and designer to create the perfect marketing message. A visually appealing ad has a good chance of becoming a hit with viewers. It’s important to measure results based on your advertising goals. Have you achieved your goals? If not, it’s important to fine-tune and get rid of any shortcomings for upcoming marketing campaigns. Constantly tracking your campaigns will help to drive your business ahead in the right direction. Use these steps to give your business a head-start over competitors! Get in touch with us if you need more small business tips or marketing ideas and we will gladly help!